Perhaps one item which has been agreed upon as a luxury product since the 12th century is satin. The lustrous, smooth feel of this fabric became an instant hit with people all over the world, and was considered an expression of opulence and affordability. Though, not so exclusive now, satin still holds its ground as a product of indulgence with many people making it the fabrics of choice for high end events and functions. It is actually surprising that satin has been around for a very long time. The term satin is derived from the Chinese town of Quanzhou (a port city in China) which was also known as Zayton by the Arabs. Satin was first created in this town and upon its discovery became an instant hit in Europe. However, since satin was made exclusively of silk back then, it was extremely expensive and could only be afforded by royalty. It became a large import to Italy in the 12th and 13th century as the Romans were completely wowed by this material and used it for their royal robes and other garments. In Europe, such was the grandeur of satin that it wasn't just used for royal garments, but also for upholstery, shoes and much more. It was not until the Industrial Revolution and mechanization of processes that the production of satin could be done easily and it became available to the masses. Satin was now also made from cotton, wool or polyester apart from silk, though the latter was still the most preferred choice. The one made from cotton is called sateen. Satin today is a semi-luxurious commodity. You may not realize but satin is used in everyday lives more than you think. From ties to coats, jacket linings to ballet shoes and lingerie, satin is essential to many industries. One such industry which uses this fabric in all its glory is the Wedding Sarees and bridal gown industry. The soft feel and lustre speaks of glamour itself and is a sensible choice considering its light weight and dust resistance. 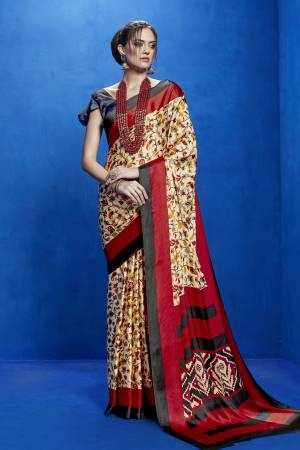 Saree pleats fall ideally with satin that make you feel graceful. A very popular combination with satin is shimmer or net. Both the materials complement each other and are a hot favourite of Bollywood celebrities. 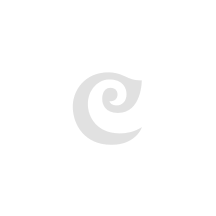 Craftsvilla has the best range of satin sarees online. Given their many advantages, they are a hot favourite of our patrons as they effortlessly impart a feel of elegance. Buy satin sarees online from our collection at affordable prices and you will be sure to come back for more. We guarantee that you will absolutely fall in love with this drape! Happy shopping!